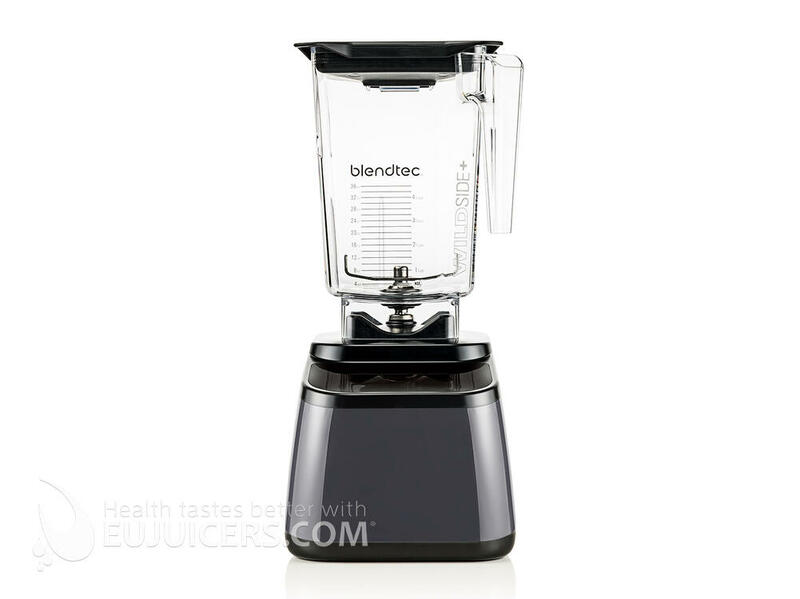 The Blendtec Designer Series 625 is a home version of Blendtec's commercial blender. 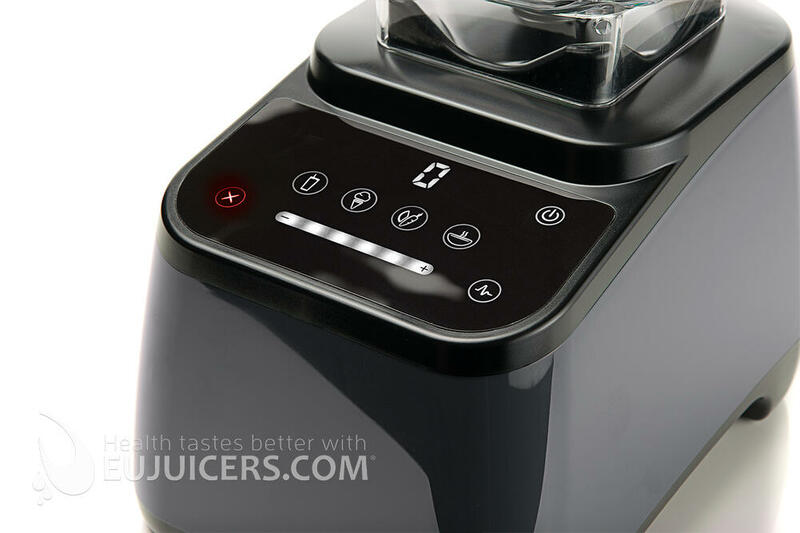 Blendtec claims to make home mixers with the quality and features of professional models, and after our testing we agree. The 625 easily handled anything we threw at it. We had great results across the board. 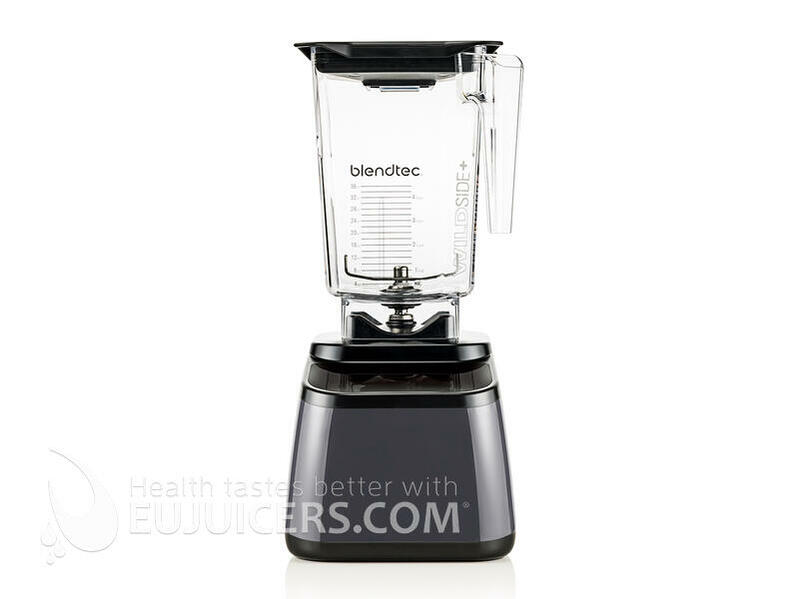 With the 625, Blendtec has managed to create a powerful blender in a compact size. This makes it suitable for households with limited counter space. We were impressed by their new controls, which uses a touch slider interface. 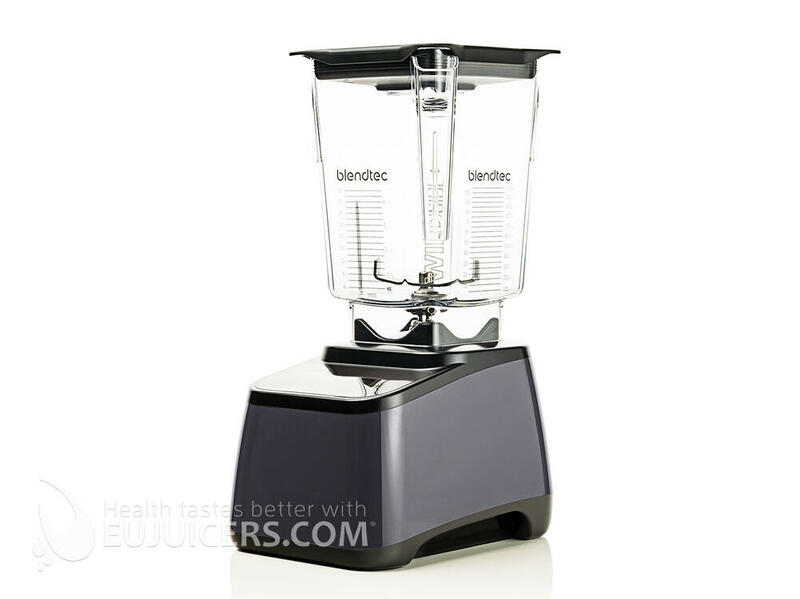 Blendtec has integrated the blades into the jar, which has the benefit of making assembly and disassembly not needed. On the other hand, this can make cleaning more difficult, as the blades are at the bottom of the jar. We've found the best way to clean it is to fill the blending jar halfway with water, add a bit of dish soap, and let it soak for a while. Also, rinse the jar out before each use, and make sure there is no dried food residue on the blades. Always check to make sure the blades spin freely to ensure no particles are lodged in before using. Make sure not to wash the jar with water hotter than 85 ° C.